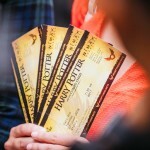 ☰ Harry Potter News | Essays | Crafts | and more! 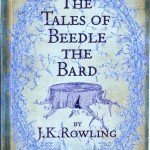 Illustrated Edition of ‘The Tales of Beedle the Bard’ Announced! Harry Potter Books from Bloomsbury announced an upcoming illustrated edition of J.K. Rowling’s The Tales of Beedle the Bard today. The new edition will be illustrated by the award-winning Chris Riddell and is set to be published Oct. 2, 2018! 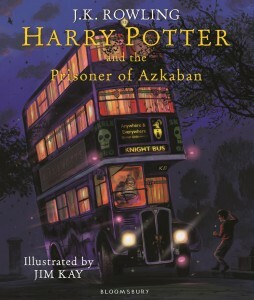 This will be the latest entry into the illustrated collection of Rowling’s works, preceded by Harry Potter and the Philosopher’s Stone: The Illustrated Edition, Harry Potter and the Chamber of Secrets: The Illustrated Edition, and the recently-released Harry Potter and the Prisoner of Azkaban: The Illustrated Edition, all by renowned illustrator Jim Kay. 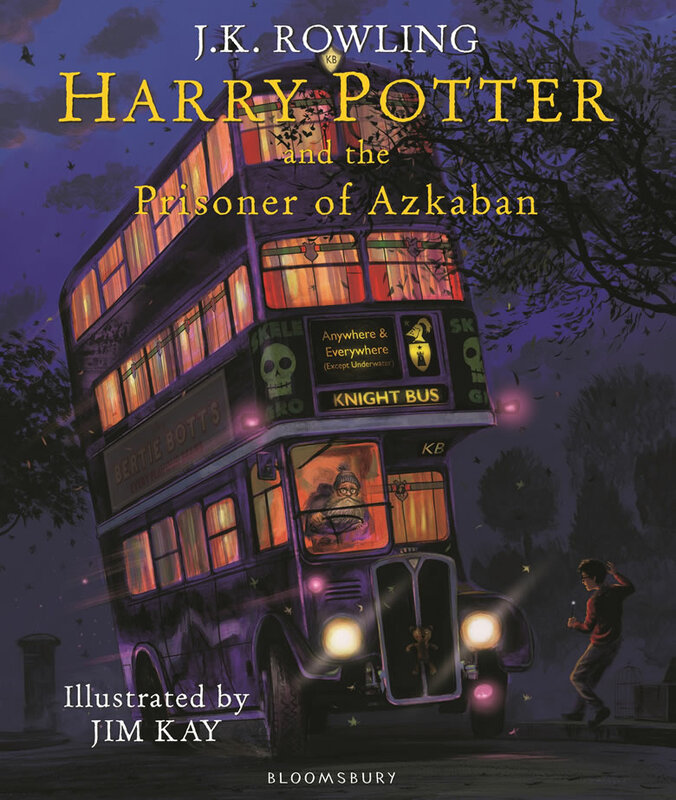 Bloomsbury has clearly picked up on how popular these re-imagined editions are with fans and even promoted the release of Prisoner of Azkaban with four meet-and-greet events with Kay. It will be particularly interesting to see Riddell’s interpretation of “The Tale of the Three Brothers” and how it differs from the dark and minimalist but beautifully-whimsical onscreen version presented in Harry Potter and the Deathly Hallows. That telling was entrancing, and it will be remarkable to see the same story played out in a new and equally-engaging way. Which of the five Beedle stories are you most looking forward to seeing illustrated, Potter fans?! 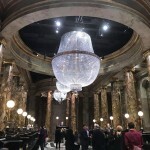 FULL Tour of the Gringotts Expansion at Warner Bros Studio Tour London, With Special Guests! 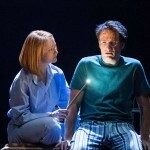 Theater Round-Up: 'Cursed Child' San Francisco Tickets Available Today, Casting News, Celebrity Visits, Trailers and More! Scribbulus is THE place for Leaky Cauldron readers to submit their essays and opinion pieces! You're Angry, I'm AngryThe Sorting Hat, Ideology, and Free WillThe (Un)Forgivable CursesSee the rest over at Scribbulus! The Leaky Cauldron is not associated with J.K. Rowling, Warner Bros., or any of the individuals or companies associated with producing and publishing Harry Potter books and films.